South Korean automaker, Hyundai will be launching the automatic version of its popular Hyundai Elite i20. When you compare the rivals of Hyundai i20 Elite, all its competitor cars comes equipped with an automatic gearbox. So, the need for having the automatic version of i20 has triggered the manufacturer to bring it. Two airbags and a 2-DIN audio system, USB, AUX, Bluetooth, MP3, DVD, AM and FM with an internal hard disk, which can be controlled by a touch screen display or steering mounted audio control. 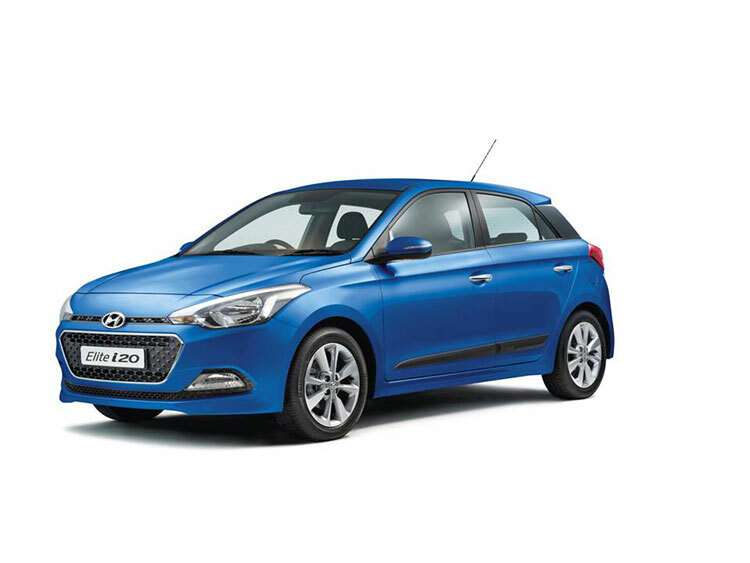 The premium hatchback from Hyundai is powered by both petrol as well as the diesel engine. The petrol Elite i20 will be powered by a 1.2 litre, 4-cylinder Kappa engine with dual VTVT that churns out a maximum power of 82 bhp and delivers 115 Nm of peak torque (manual variant). The automatic Hyundai Elite i20 produces a maximum power of 100 bhp. The price of Elite i20 petrol car starts at Rs 5.34 lakhs (ex-showroom, New Delhi) and goes up to INR 7.17 lakhs (ex-showroom, New Delhi) while the diesel car starts at INR 6.46 lakhs (ex-showroom, New Delhi) and goes up to INR 8.28 lakhs (ex-showroom, New Delhi). The Hyundai Elite i20 will take on the likings of its competitors like Maruti Suzuki Baleno, Ford Figo, Volswagen Polo and Fiat Punto Evo.